Stop me if you’ve heard this before. 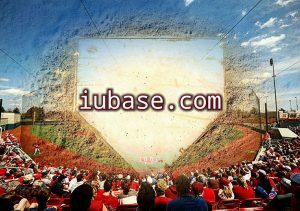 It was another busy 24 hours in the world of Hoosier Baseball. 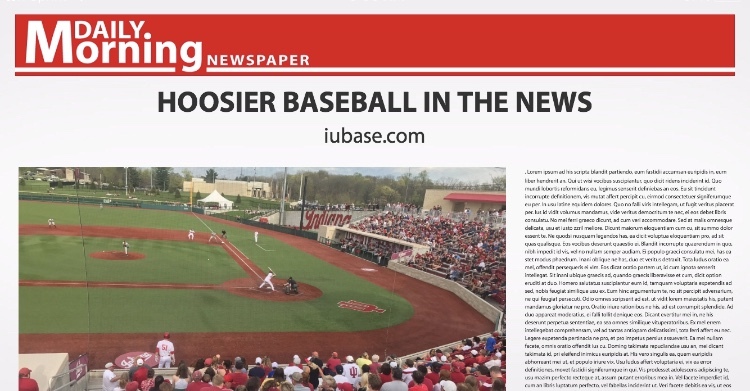 Here’s the Hoosier Baseball in the News. • Kyle Cheesebrough has joined Chris Lemonis in Starkville as a ‘volunteer’ assisstant for the Bulldogs. • The Republic reported that the four Future Hoosier pitchers from the 2 Columbus, Indiana High School’s are still planning to attend IU. 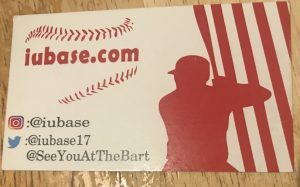 • The USA Today released their High School All State Teams and Jeff Holtz made First Team for Wisconsin and four Future Hoosiers made the First and Second Teams for Indiana. • Jack Walker was named the Daily Reporter Baseball Player of the year. • Cade Bunnell also now has a 0.00 ERA as he closed out a game on the mound for Rockford last night and went 1 for 3. I guess whoever the new guy is will have a new bullpen option. • And for no reason except there’s never a bad time to see Schwarber hit a bomb.